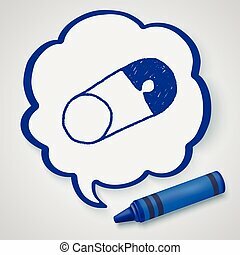 Drawing-pin icons. Drawing-pin icon set. 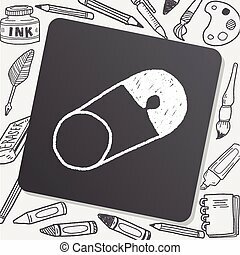 vector illustration. .
Drawing-pin icon set. 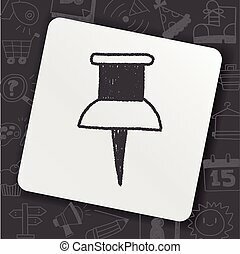 Vector illustration. .
Drawing-pin square buttons. Vector illustration. 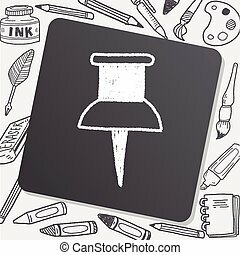 Drawing-pin icon set. Vector illustration. 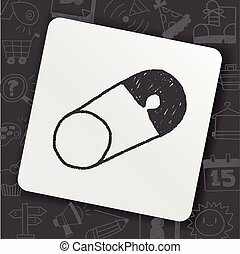 Drawing-pin glossy speech vector icons. 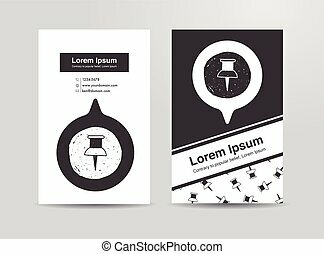 Drawing-pin vector glossy icons. .
Drawing-pin metallic 3d vibrant round icon. 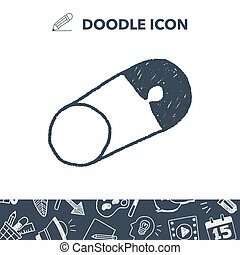 Drawing-pin realistic icons. 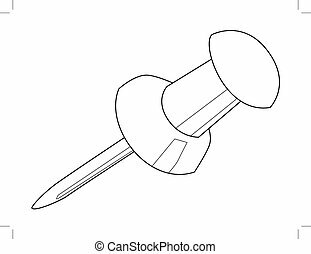 Empty buttons included.
. Drawing-pin square button. Used blends. Drawing-pin glossy round vector buttons. 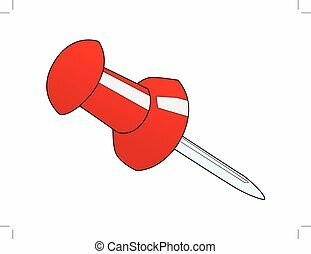 Drawing-pin glossy square vibrant buttons. .
Drawing-pin realistic buttons. Vector illustration. 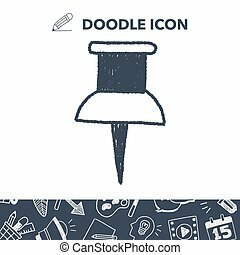 Drawing-pin white icon. Vector illustration. 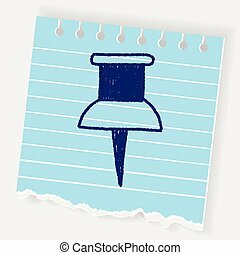 Drawing-pin sheet icon. Vector illustration. 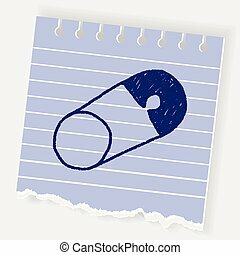 Drawing-pin blot icon. Vector illustration.